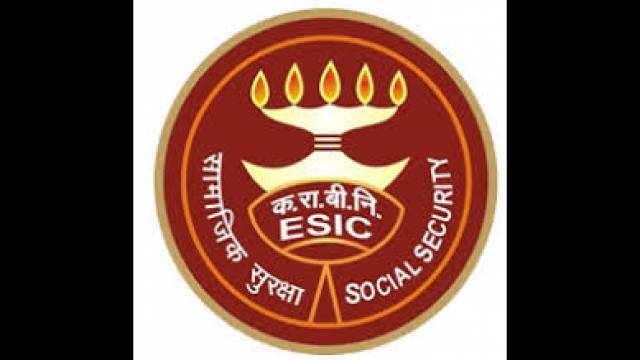 Employees’ State Insurance Corporation (ESIC) has issued an official notification for recruitment of Stenographer and Upper Division Clerk Posts. A total of 2258 vacant posts will be filled through the recruitment process. Out of which 486 posts is assigned for Stenographer and 1772 Posts is assigned for Upper Division Clerk. How to Apply: Application Mode is Online. Candidates should visit the official website www.esic.nic.in and completely filled application upload scanned copies of all required documents. Selection will be based on Online Examination & Skill Test.